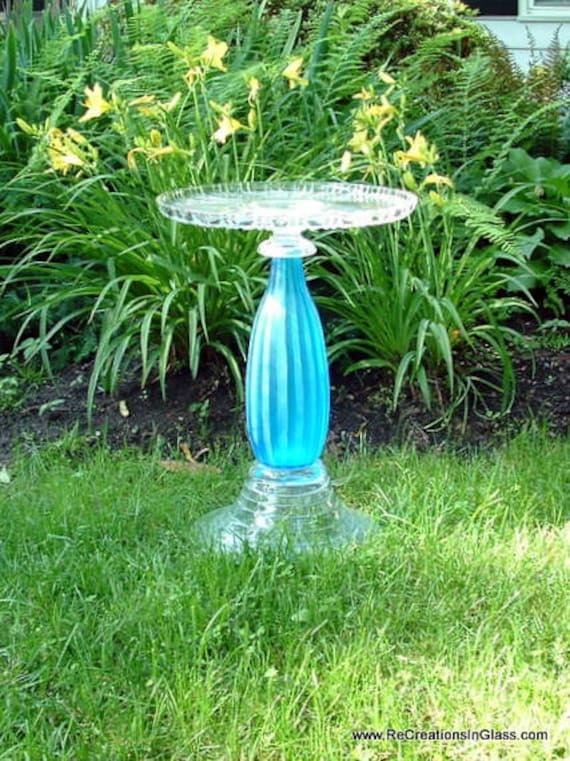 Re-Creations in Glass: "THE JENNY"
21" tall x 14-1/2" diameter. Plate has 1/2" rim. Weighs 11 lbs. 14 oz.